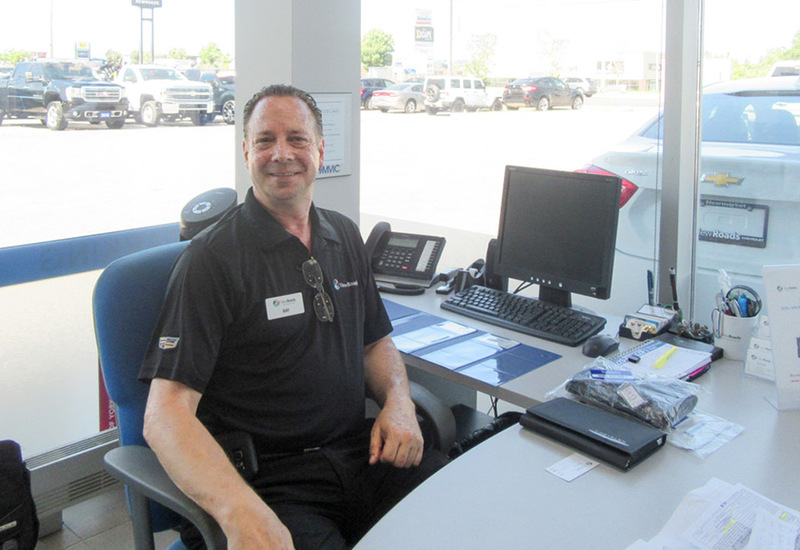 Meet Ray Belanger, a NewRoads employee since 2012 and a Disc Jockey since 1984. 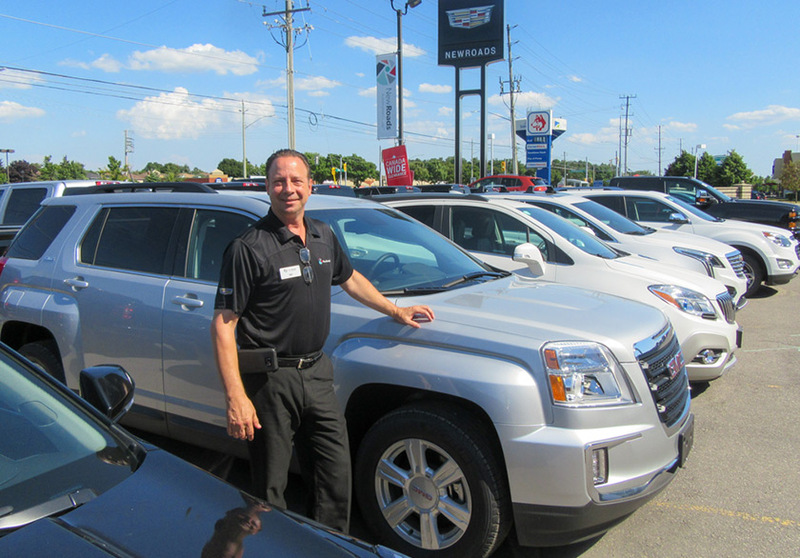 Four years ago, after being told by friends that he would be perfect for automotive sales, Ray decided to join NewRoads GM. 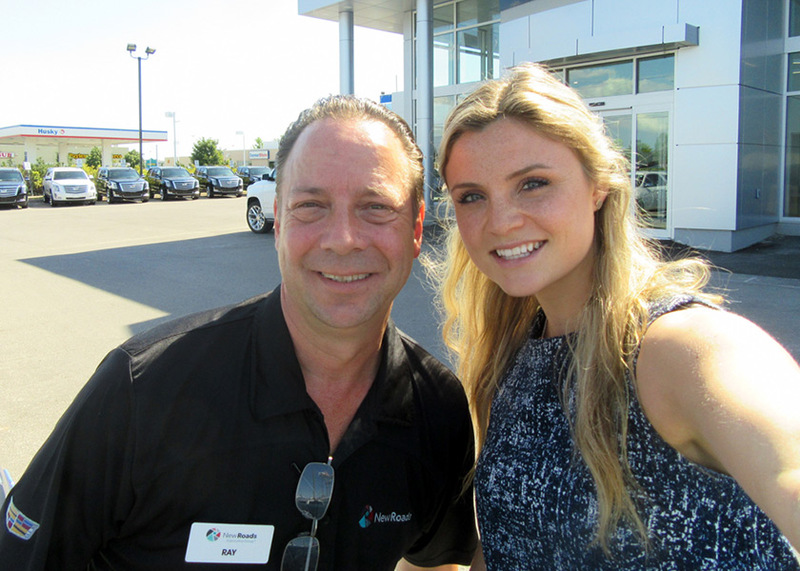 While selling cars and DJing are two very different things, Ray manages to be successful at both. In fact, Ray has brought his musical talent to work by participating in NewRoads events as the DJ. After jumping into his first DJ gig (literally) Ray couldn’t resist performing again. He finds “the instantaneous response from the crowd addictive” and continues to share his musical talents with a variety of audiences whenever he can. Ray’s audience isn’t limited to the English speaking crowd as he actually DJ’s primarily for French social groups in the GTA. Being bilingual gives Ray the ability to DJ both French and English – he last performed at a school dance for the French Teacher’s Federation. Lucky for Ray, most DJ gigs happen on weekends or after NewRoads hours, so he’s able to balance both talents with ease.